Atlantis Alicante's Parallel Body Sides are complete! Atlantis Alicante's Parallel Body Sides are complete! The newbuilding's progress can be monitored throughout the comimg months' news. 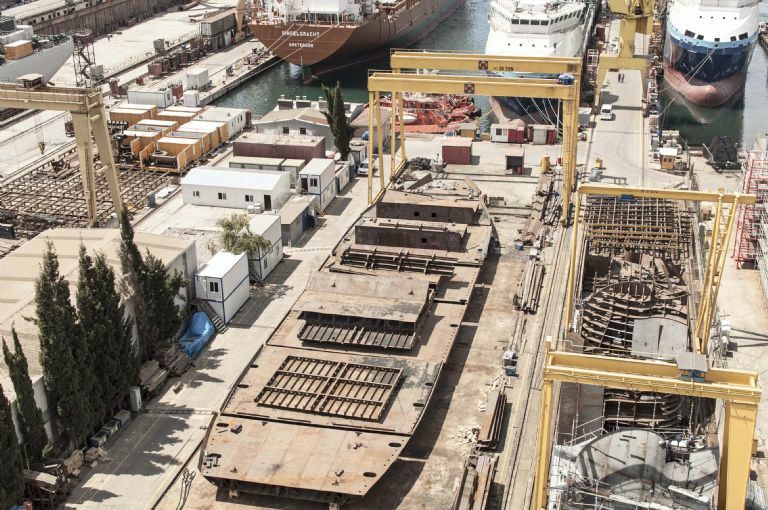 Atlantis Alicante's Parallel Body Sides are complete! 5 years later and still the same team! 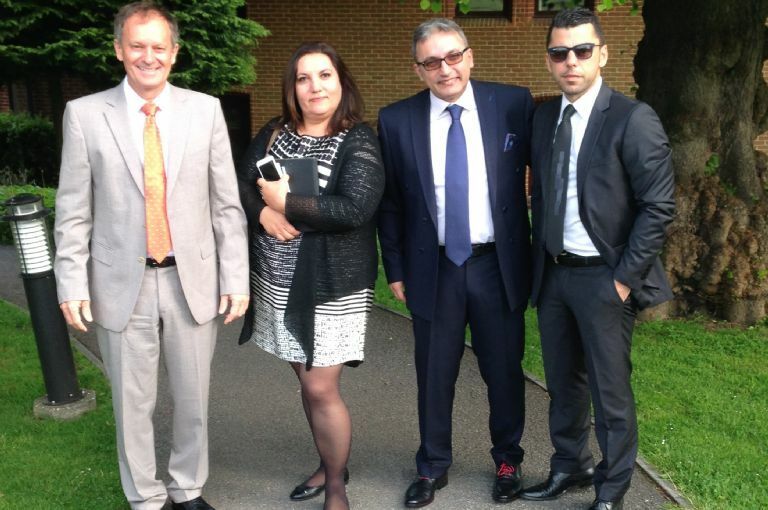 This time around Armona was invited to ExxonMobil's headquarters in Leatherhead for a TMSA Audit conducted by IMT. 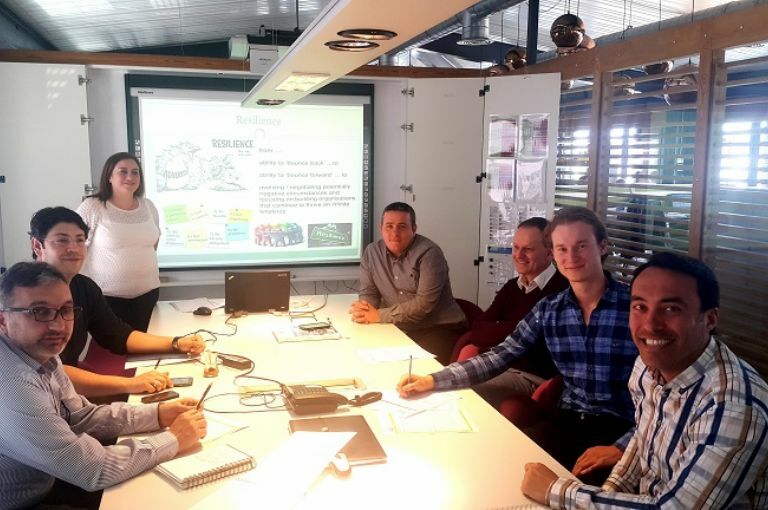 CEO Lorenz Weinstabl, DPA / CSO / HSEQ Manager Gökhan Ozgal, Fleet B Manager Gökhan Pehlivan and HSEQ Coordinator Neslihan Selman attended a two day TMSA Audit in Leatherhead from June 7-8. As a picture at the premises was prohibited, they instead gathered in the garden of the hotel. We would like to thank the team for all their efforts and performance at representing the company abroad. Atlantis Tankers’ first Brokers Party was hosted on the 2nd of June 2016. Brokers and operators from many different international shipping companies, as well as Turkish ship-owners with their respective teams, local broker firms and many others attended the event. We would like to thank all involved for their effort, hard work and organisation that was put into to the event, making it a real success. In the coming years we hope to repeat the event, so keep schedule open! 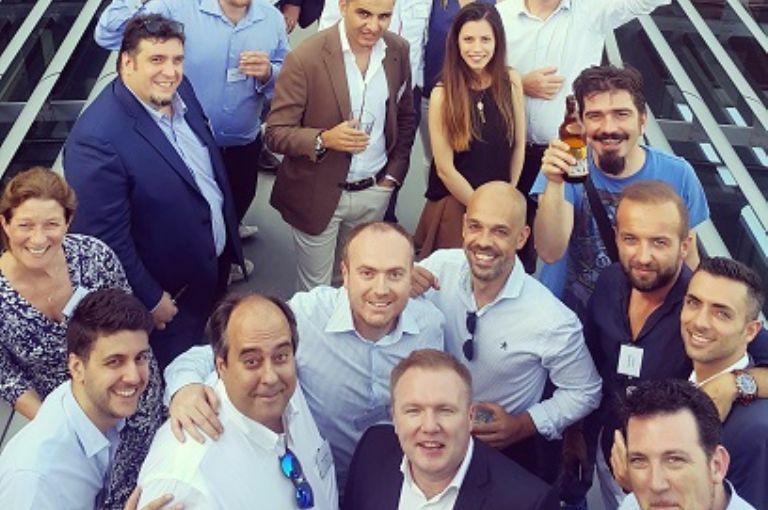 Atlantis Tankers’ first Brokers Party was hosted on the 2nd of June 2016. 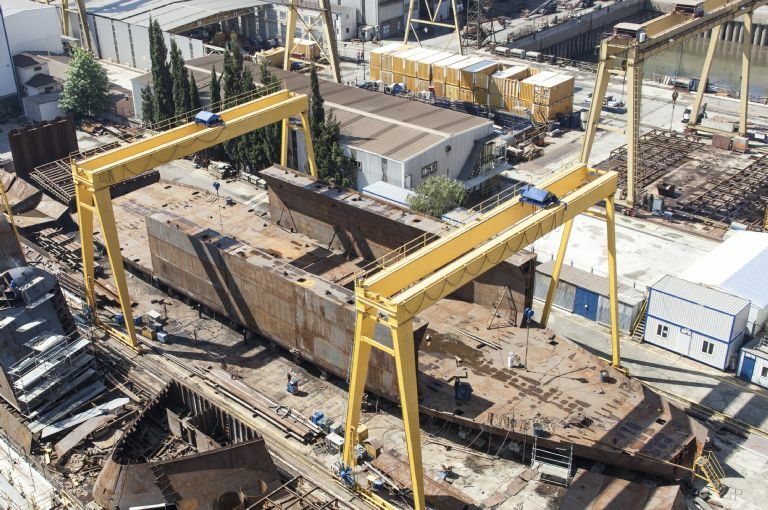 Atlantis Alicante begins to take shape at Selah Shipyard. The double bottom sections of NB 77 have been joined. 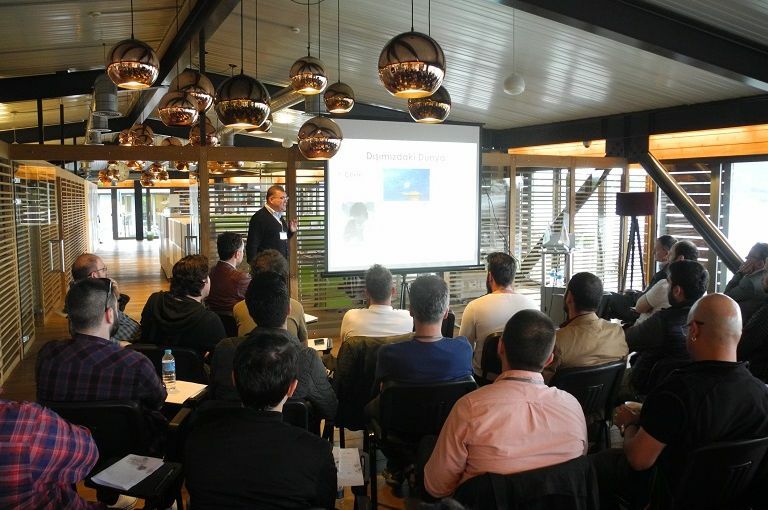 The 5th Company-Run Seminar was held at the Company’s own premises between the 26th and 27th of April, with a participation of over 35 seafarers. In-house and external speakers presented various topics with the main focus in promoting and enhancing the company's safety-management system, raising awareness with respect to safety, environmental and health issues. 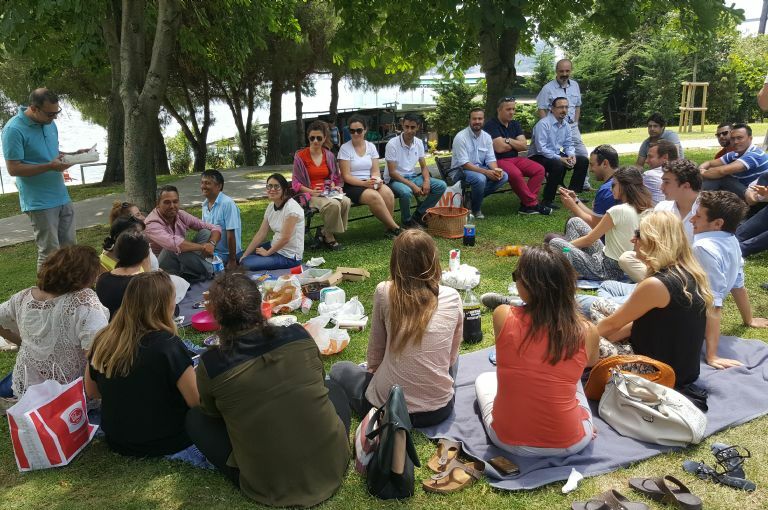 The seminar also offered the chance for ship and shore staff to get together over a Turkish dinner and a theatre comedy performance.